If you’ve been around beer for more than 5 seconds you are familiar with the scales for measuring hop bitterness units. The most common one in the USA being IBUs. With many new hops that have big citrus characteristics coming on the market pairing them or subbing with larger amounts of fruit brewers are creating bigger brighter flavors/aromas. The first time I heard about citrus being referred to as “measured” was when Chad Yakobson mentioned them during this interview in January. After that I was curious about this measurement and wanted to track this unit to the source. Shaun Hill at Hill Farmstead has been doing some great work with these International Citrus Units (ICUs) and offered up a few pieces of advice on ICUs. ETF-How did you come up with the idea to create a scale like this? Where did your research begin? Shaun=) No research really. It began when Dan and I brewed a beer called Mimosa. We wanted a highly citric beer complimented by fruity character of primary fermentation with Brettanomyces Claussenii. As I began looking at the amount of zest we were adding… I started thinking about hopping additions and the IBU scale. If an IBU was 1 mg of Alpha Acid in 1 liter of solution… then 1 gram of Citrus zest in 1 liter of solution would be the same as 1,000 mg/L or 1,000 ICUs. Super easy math… Then, when Mikkel was here and we were brewing Daybreak together, we began to fully embrace the thought of working with International Citrus Units. ETF-How does the calculation change with the fruit used? ETF-What ph considerations are there when trying to calculate ICUs for a recipe? Shaun-Very little to none. Especially in a pale beer. The zest seems to contribute nearly no acidity… whereas we have found that if you dump the raw juice into a fermenter, you will often see as much as a .1 reduction in the pH (1.5 liters of Citrus juice into a 500 liter batch…). ETF-What fruits are good for use when calculating ICUs? 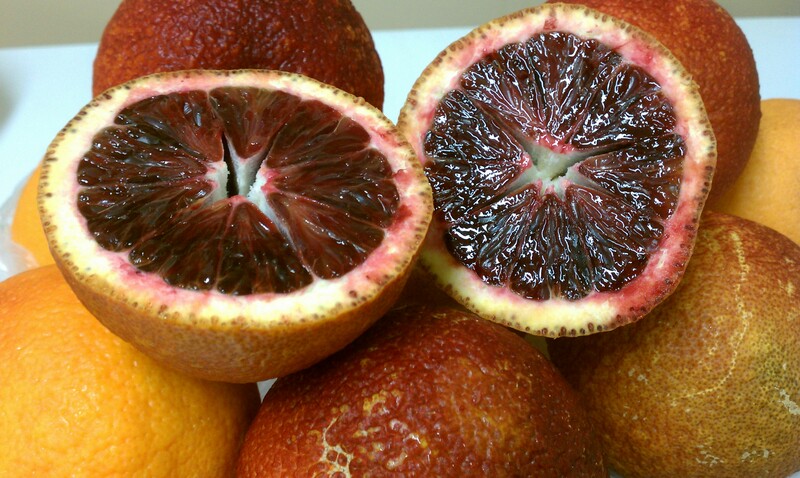 What about some of the odd fruits? ETF-Any sort of lab tests have you created or run for this calculation? 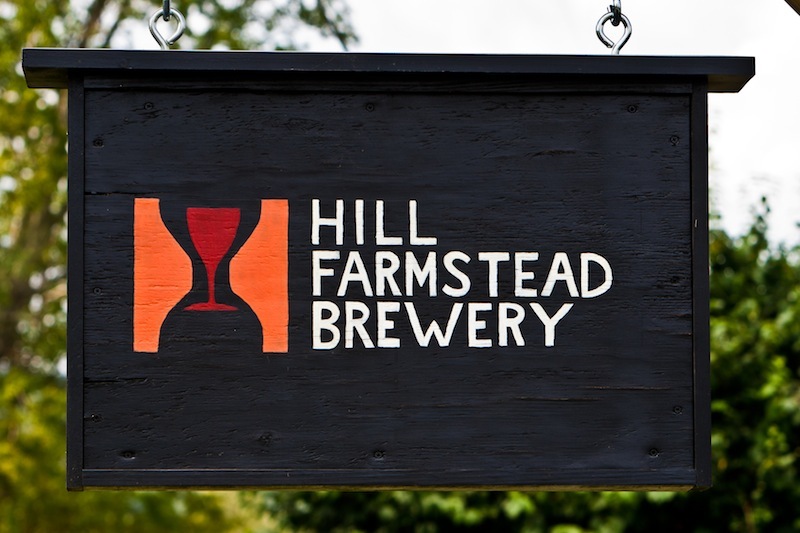 ETF-Can you give a couple of examples on what the ICU levels are in Hill Farmstead Beers? Daybreak: 800+ ICUS (although… in such a dark and robust beer, it truly required much, much more). Last weekend’s collaboration with Dieu Du Ciel: 350 ICUS. Thanks to Shaun for giving us some great information to learn from and apply to our brew sessions. Since using citrus in beers has been done for many years I think the idea of a scale like this will prove very helpful to brewers trying to refine their recipes and nail down consistency. What does everyone else think about ICU’s and working towards a scale? It makes sense. I hadn’t thought of measuring citrus like this. Also interesting that Daybreak had so much more citrus in it than Mimosa. 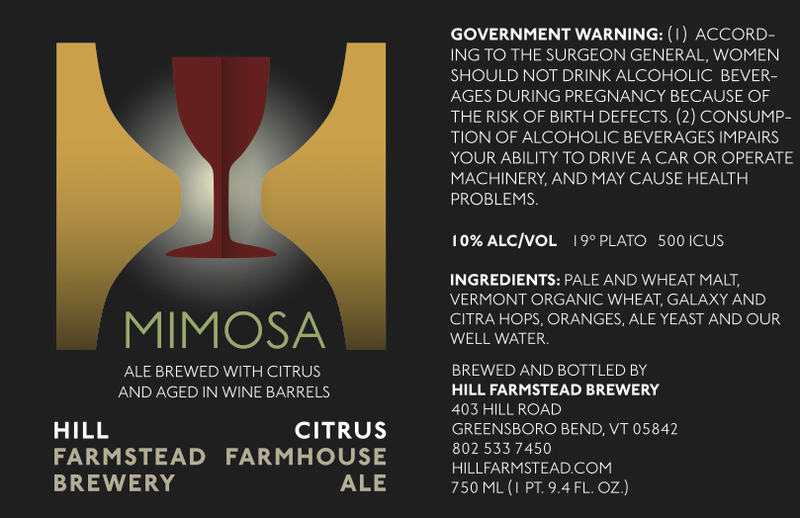 Looking forward to more Hill Farmstead interviews and beers as well as adding citrus to my home brews.